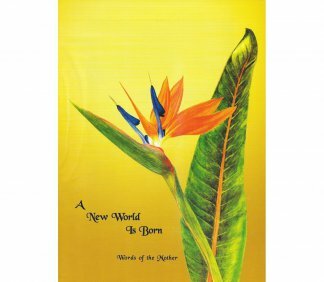 Selected passages on the advent of the New Creation and the supramental action upon earth. 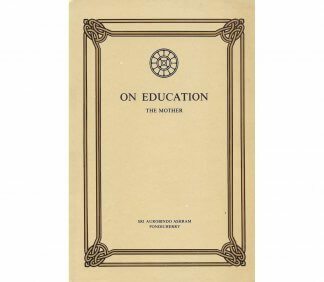 Contains the entire collection of Mother’s articles, messages, letters & conversations on all aspects of education. 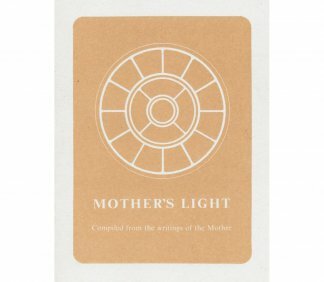 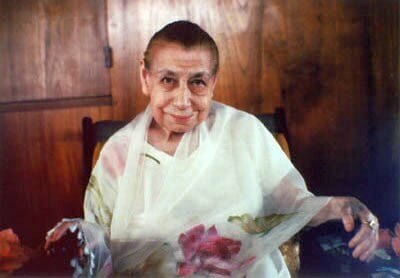 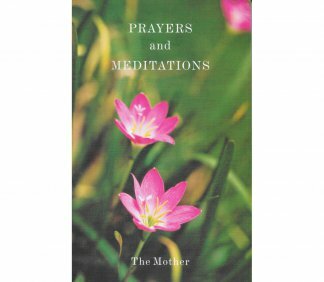 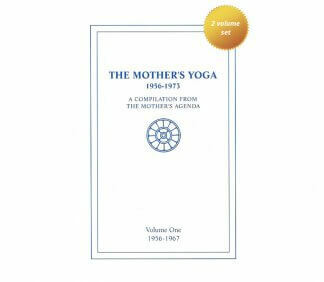 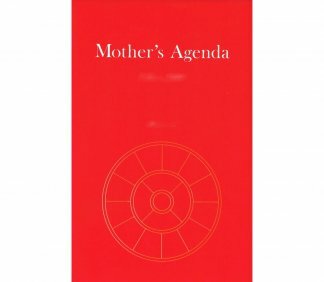 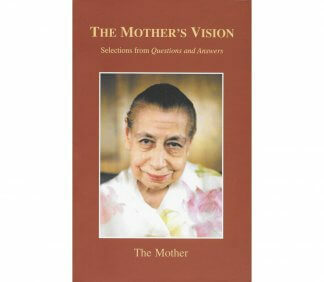 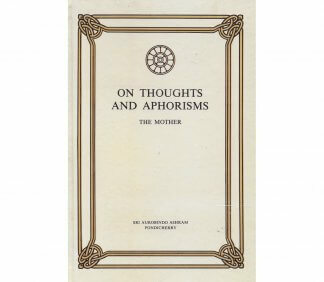 The Mother’s commentaries on the aphorisms of Sri Aurobindo on works, knowledge, and devotion. 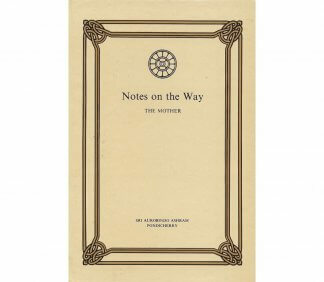 Travel-size.